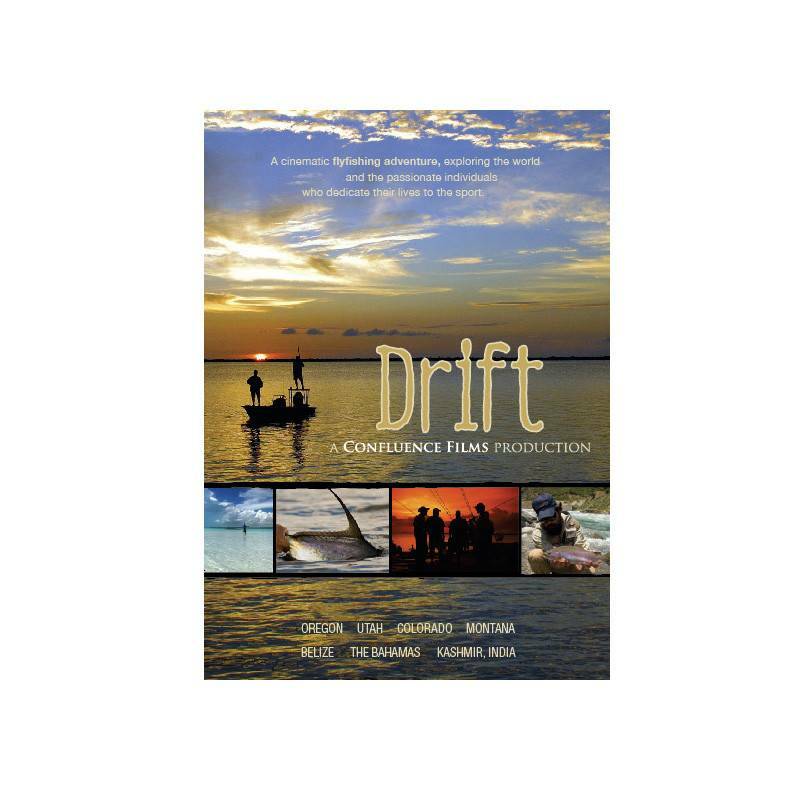 A stunning visual journey, DRIFT takes you on a cinematic adventure across the flats of Belize and the Bahamas, down the tailwaters of the Green, Frying Pan and the Big Horn, spey casting on the Deschutes, and exploring the exotic rivers of Kashmir, India. 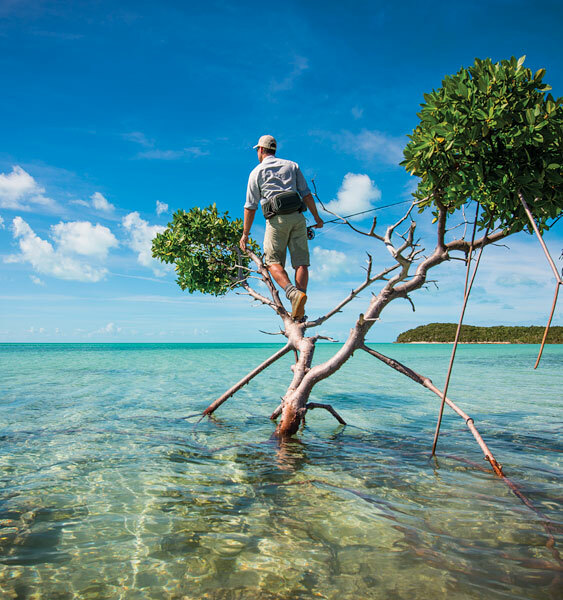 Featuring Spey casters John & Amy Hazel, celebrated photographer and legendary angler Brian O’Keefe, salt water fanatics Ian Davis and Keith Paar, trout junkies R.A. Beattie, Adam Barker, Tommy Knight, Jordan Gage, Robert Boyce, Robert Eddins, permit specialists The Garbutt Brothers, the "Godfather of Bonefishing" Charlie Smith and HenryÌ´å«ÌÎÌÏ_Ì´å«ÌÎÌÏ__s Fork Guides Travis Smith and Jon Steihl. 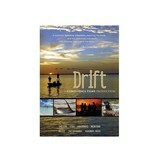 Photographed entirely on 16mm film and mastered in HD, DRIFT looks, sounds and feels like no other flyfishing film out there.